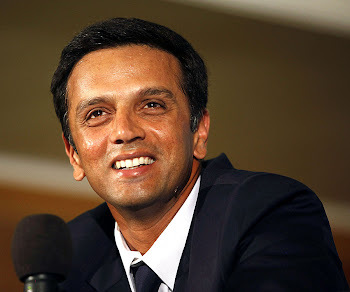 Rahul Dravid: Waiting eagerly to watch him in blue! Waiting eagerly to watch him in blue! Well, still 40-50 days of wait! I am running out of patience.We all have been watching (really?) the ODIs without him and all of a sudden, selectors have brought smile on a few faces. Thanks man.Had a look at those photos.Great pics! Same here.Waiting eagerly for 10th Septemeber.